As some of you may know, I am part of the founding members International Students Club here at UMass Amherst. A lot of my time spent outside academics are on planning fun events and running the club throughout my semesters. Despite being a relatively young Registered Student Organization (RSO), we have been pretty ambitious with our activity planning, from running over 3-4 big events each semester and finally executing our biggest event to date, which is the International Festival 2015! 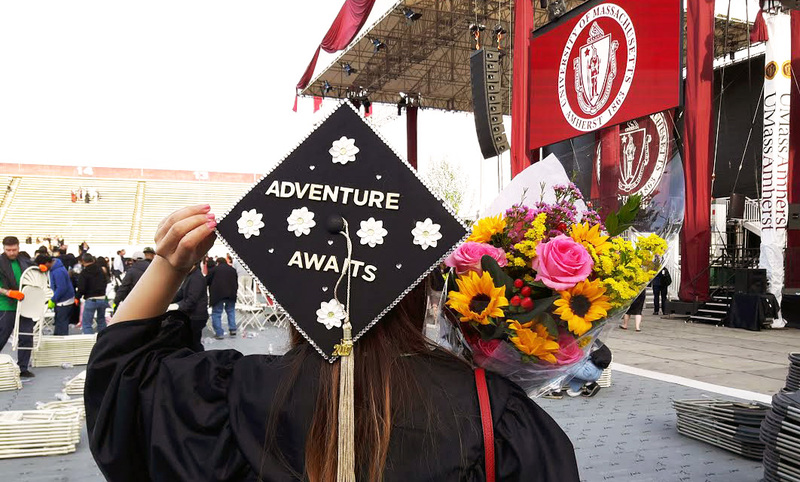 Although I can barely find the time to blog anymore, I think this event is definitely worthy of a blog post for the memories, especially coming fresh out of the event several hours ago and after many months of planning! The idea didn't start off as a festival initially. 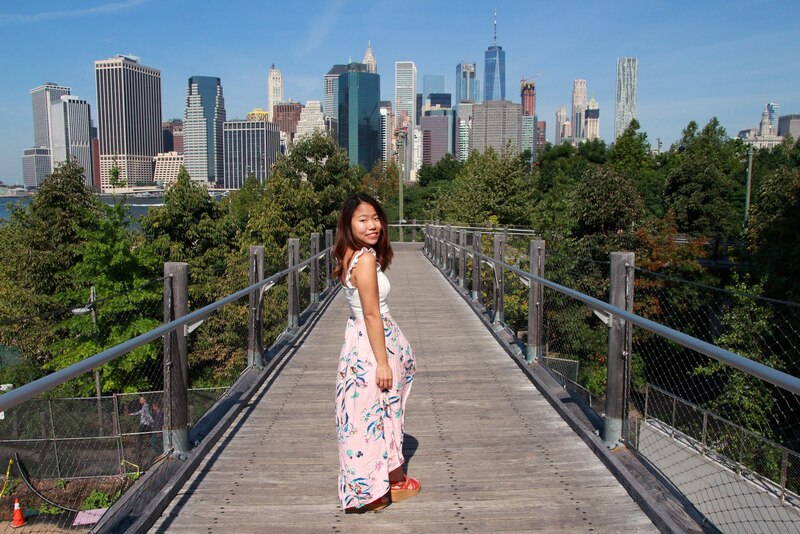 We wanted to do something like a "Miss International" pageant, where students could dress up in different cultural outfits, and represent different countries from all over the world. It started with "Hmm.. maybe we should do it in the Student Union Ballroom.. and invite all the other cultural RSOs?" 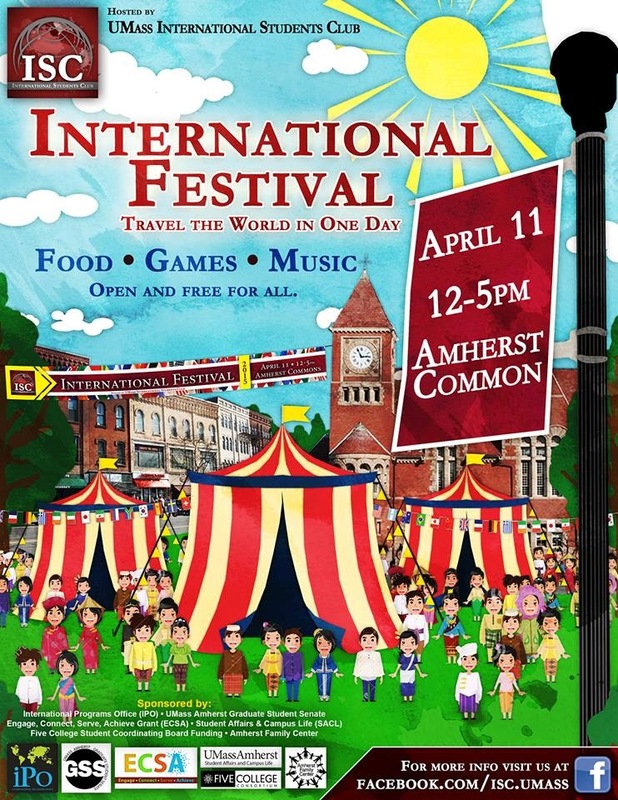 to "Why not make it a BIG EVENT held in Amherst Commons, for 5-colleges?"... and then to "Why just limit it to a pageant?" Then us girls (Yes, 8 girls run this club!) got really excited and started throwing all our crazy ideas up for the event. Of course... everything looks great on the draft board. In the world of brainstorming, ideas are not restrained by things like funding, permits, paperwork, participation, total cooperation and guarantees. We got too carried away with what we wanted our "dream" festival to turn out, and president Pearl had to bring us all back to reality and rethink our plan and choose the most feasible options possible, while maintaining the core concept - International Festival as the most biggest and anticipated cultural event to be held in Amherst Commons, and open to the communities within the 5-Colleges. So... we got to work! There were so many issues we faced going through with this festival, and with each issue we can probably go on weeks just talking about it. But nevertheless we persisted! .. is possibly one of the biggest issue of the festival. Yes - we want this festival to be of a huge scale. Tents? Tables? Stage? Raffle prizes? Permits? They aren't going to pay themselves. Even after our idea screening and determining the minimum cost of activities we MUST have there, it came up to around $15,000 or so. A few weeks looking into budget planning and cost cutting we managed to reduce that to $9,000. 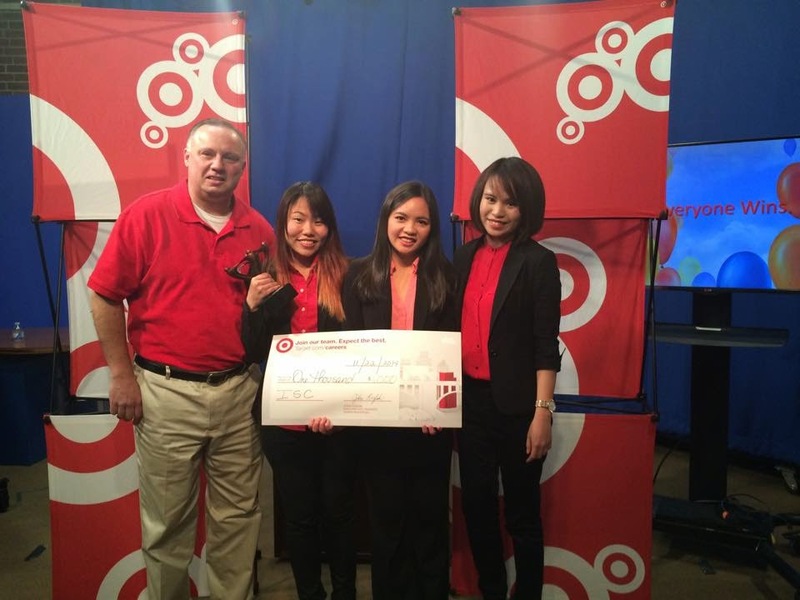 In Fall 2014, Pearl, Minh & I participated in a Case Study organized by the Center of Multicultural Advancement and Student Success (CMASS) in conjunction with Target, and managed to secure the Grand Prize of $1,000 for the festival. That was our first source of fundraising for the event. 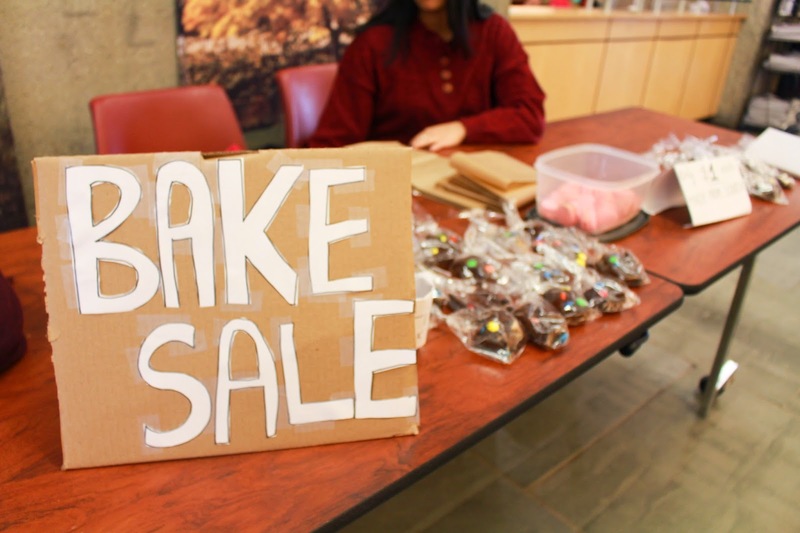 After that, we went through a series of bake sales which raised a few hundreds, which was good, but there is a lot more effort involved. I baked some French macarons and brownies! 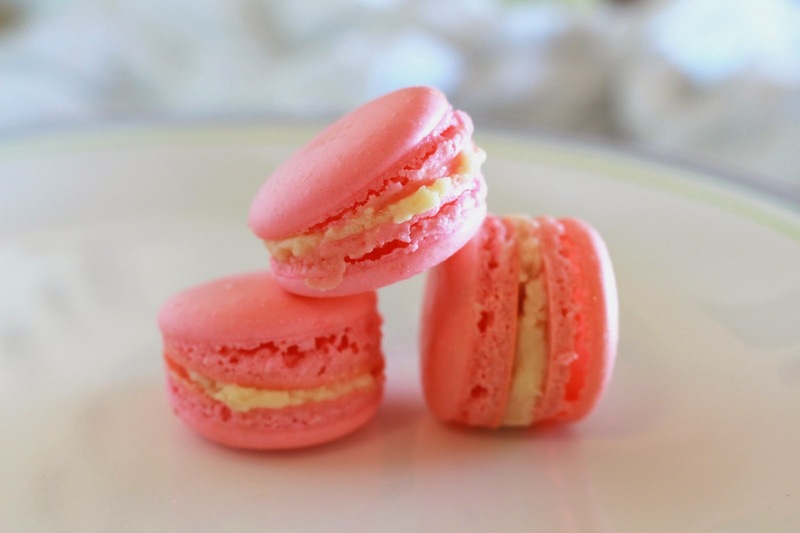 The macarons were really popular but they were incredibly time consuming to make. We were hoping a huge company would be able to sponsor us or maybe partially, but going through the process, we realized that most big corporations need at least 6-12 months advance notice/proposal in order to even be considered! We didn't know it would have taken that long, so we didn't get any big companies to sponsor us, just mostly grant money. We wanted to get more funding from the Student Government Association and the Way and Means committee but they were hesitant to fund us because of the RSO's really young status. Restaurant Vendors. Omg don't even get me started on that. I don't get how this festival isn't attractive to them - we charged them NOTHING to set up a booth there. Absolutely nothing! All their profit goes directly to them. If they needed chairs and tables then we would book it for them and charge a fee, but we are not earning a single cent off it. Also, the single fee they would need to pay for was the Amherst Town Inspection Fee which is something like $50! But then again, they might have uncertainties about the event since it's the first time it's been held. Their loss I suppose. All the vendors during the festival today had a clear advantage, having sold out and the crowd was huge. We had two other restaurants confirm their participation a week before the festival, but when I called to follow up about their forms, they simply told me they had a catering order that day and couldn't make it. Wow! Where is the professionalism in this? Why would you agree to something in the first place if you can't commit to it? I don't understand. And another vendor we were suppose to have even told us they couldn't have someone come to run the booth on the morning of the festival. This was also after we did an incredibly crazy amount of promotion for the festival. I am heading to bed now and continuing to part 2 - the festival day!